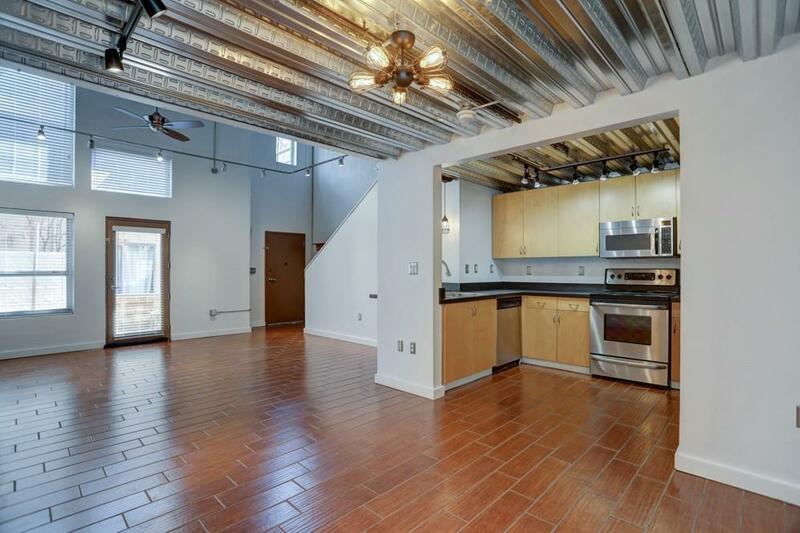 Unique Industrial Loft at Desirable Arizona Lofts! 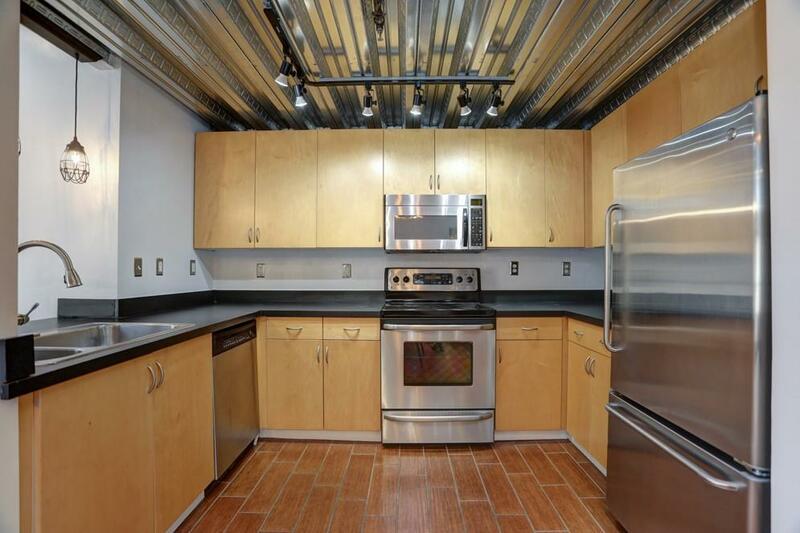 Enjoy a Light-filled 2-Story Living Space, Kitchen w/Stainless Steel Apps & Lofted Master w/a completely re-done Bath. Custom Overhead Lighting, Blinds, and Updated Flooring complete the interior. New HVAC and paint! Private Patio for Lounging & Grilling Out! 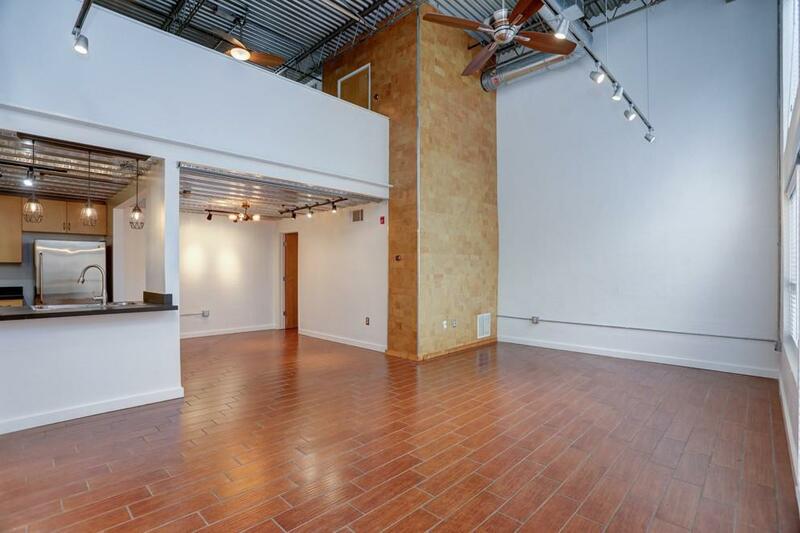 Incredible Kirkwood Location - Steps from the Upcoming Pullman Yard Dev! 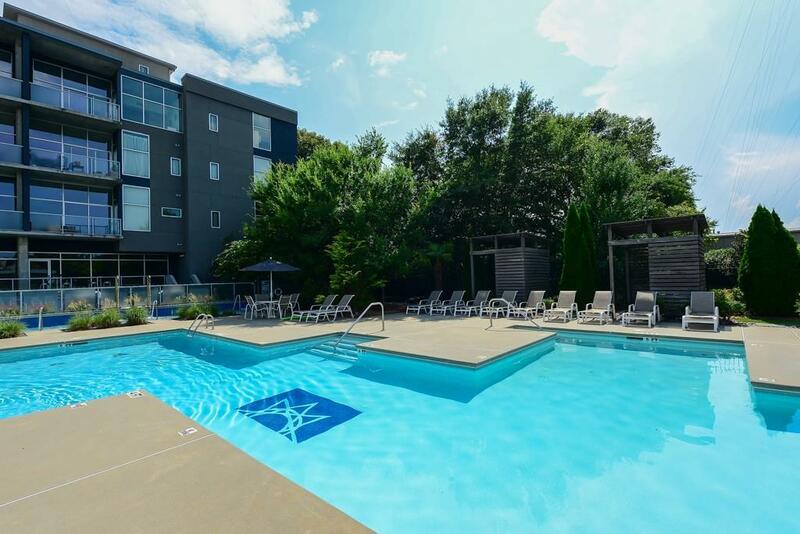 Convenient to Candler Park, Decatur, Edgewood Shopping, MARTA & the Beltline! Community Amenities include Gated Parking, 2 Saltwater Pools, Gas Grills, Gym, Dog Park, Clubhouse & LOW HOA Dues!